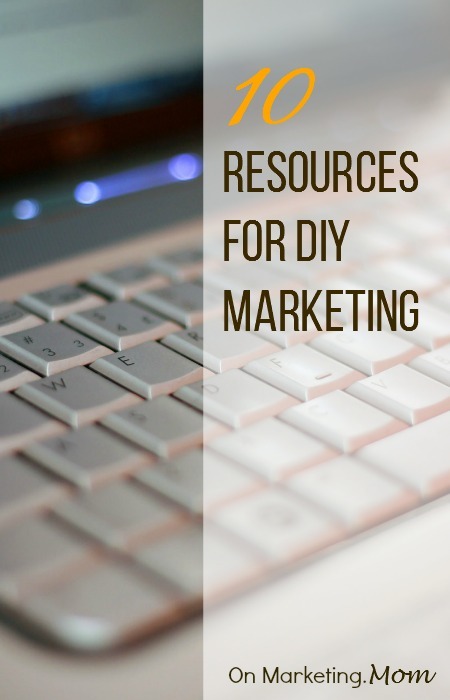 Welcome, Marketing.mom Contributors! 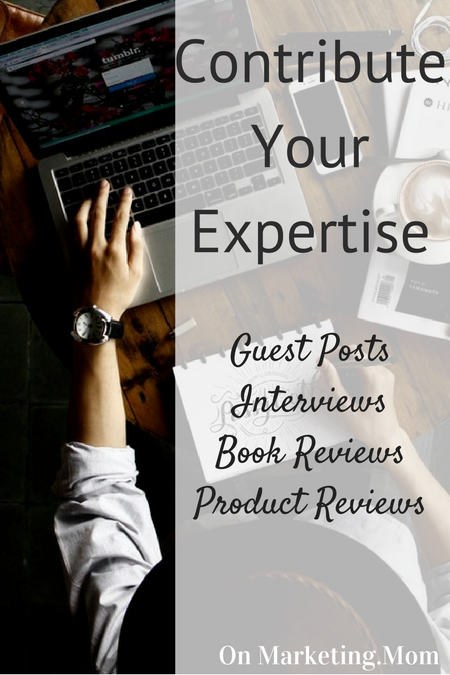 You’re on this page because you are interested in contributing your incredible insight, you would like to be interviewed and featured on our site, or would like us to provide some insight on a book or product for you. We are a site dedicated to female entrepreneurs and we would love to work with you. If you would like to submit a business, branding, or marketing how-to we would love to feature your voice on the site. If you have an interesting business story to share and would like to be interviewed, we want to hear from you. Have a book or product you would like our professional opinion on? We would love to give you our insight. Please fill out this google form to be considered for all pitches, submissions, and interviews.